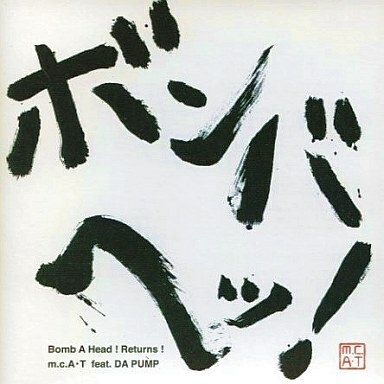 m.c.A・T feat.DA PUMP / Bomb A Head!Returns! 1 . Bomb A Head!Returns!